Another senseless act of violence happened in Jacksonville, Florida yesterday taking the lives of two innocent victims. The shooter is also reportedly dead. 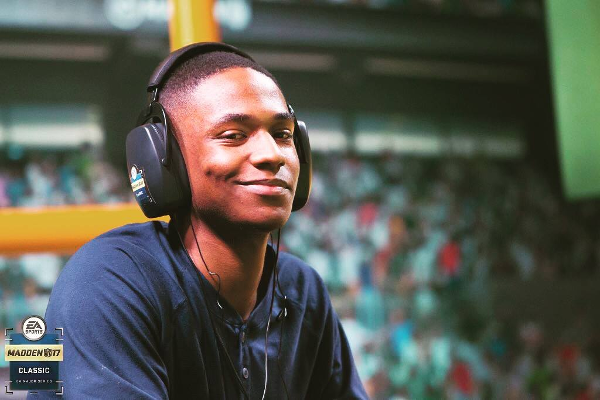 According to reports, the "mass shooting" ended with two men shot and killed by a terrorist during the Madden 19 Tournament that was held at the Chicago Pizza & Sports Grille inside Jacksonville Landing. Police confirmed the shooter was the third person killed. Nine others were injured. 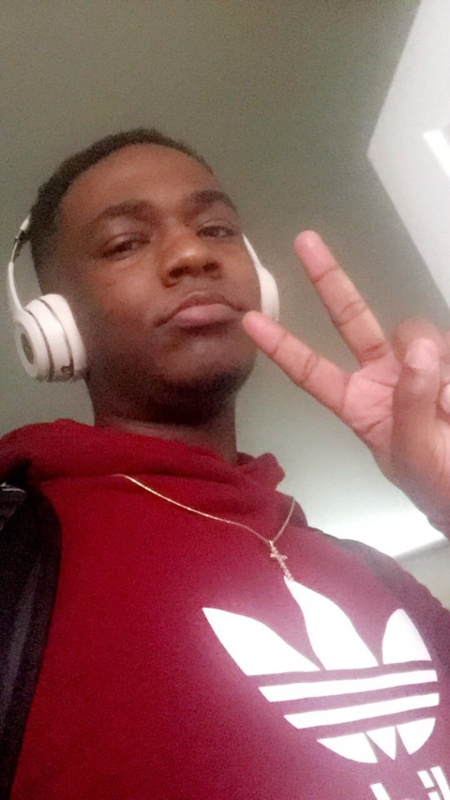 Family members and friends have named the two men who died: Eli "Trueboy" Clayton, 22, from California, and Taylor "SpotMePlzzz" Robertson, 27, from West Virginia. The police have yet to confirm the deceased. The shooting was partially caught on video as the tournament was being livestreamed for fans to watch online. In the clip, you can see a red laser dot on Trueboy's chest before gunshots rung out. Other games spoke to news outlets revealing the shooter was acting "weird" after he was eliminated. They said he was wearing sunglasses and refused to shake hands after he was defeated. The gamer said that when he beat Katz on Saturday in the group round, he tried to shake his hand, but that Katz just stared back at him blankly. He had shades on, he didn't speak to anybody. Even after we played… I went to shake his hand and just tell him good game and he just looked at me. He didn't say anything,' he said. Another witness said Katz snapped after losing in the elimination round. The witness said he left the venue briefly, presumably to retrieve the gun from his car, and came back and started "blasting everybody" in "rampage mode." Johnson barricaded himself and some customers in the kitchen and grabbed two knives, adding, "If you come into this kitchen, you're bound to get stabbed." Authorities confirm 24-year-old David Katz of Baltimore opened fire on gamers playing in the tournament a day after he was disqualified from the tournament. The suspect, who Sheriff Mike Williams said used a single firearm, died of a self-inflicted gunshot wound. The shooter also posted a message on social media before the shooting saying "he wanted to kill someone." 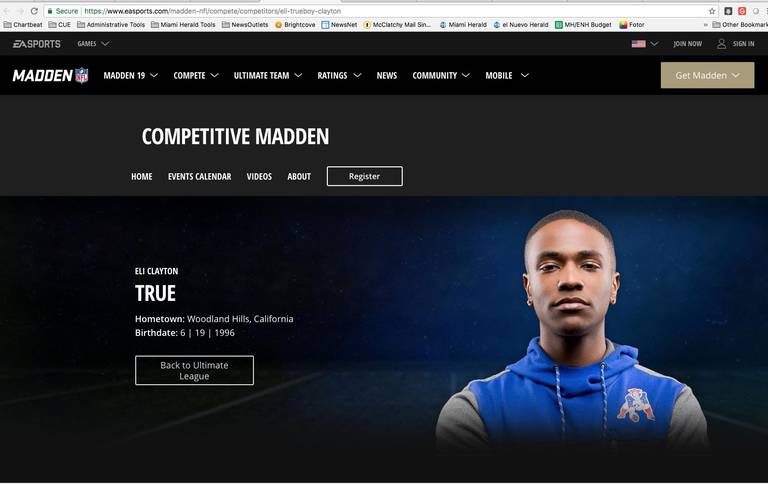 On EA Sports' website, Trueboy was said to be consistently one of the best in competitive Madden. He was playing to win the $5,000 grand prize and, of course, bragging rights. The Jacksonville event was a regional qualifier leading to an October final in Las Vegas, with a top prize of $25,000. It's beyond heartbreaking to know a young teen chose a safe and constructive path as a way to spend his time outside of school, just to be killed in this way. May he rest in peace, and our condolences and prayers are with all victms of this tragedy.